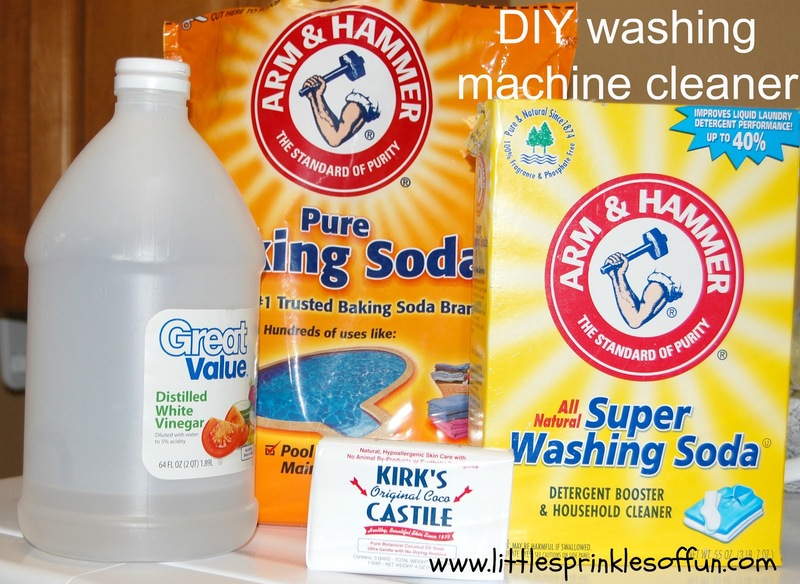 Little Sprinkles of Fun: DIY Laundry Soap & The BEST cleaner for your front loading washer! 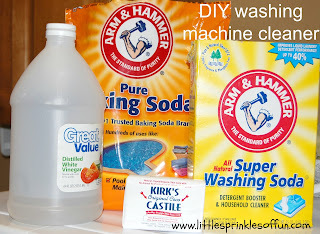 I use a very similar recipe and LOVE it!! Cleans so well! I use a similar recipe too. So much cheaper! Great to see you back!